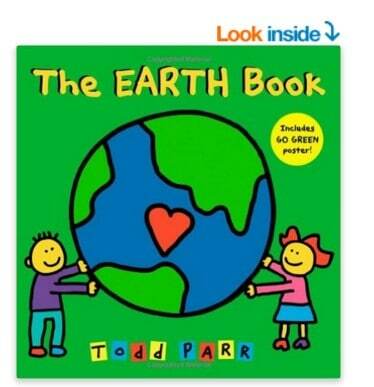 The The EARTH Book is on sale for $7.43 at Amazon right now. That's 32% off the list price of $11.00! Find other Earth Day books for as low as $3.47!